Eighteen months ago, I gifted myself a book titled “The Exquisite Book Of Paper Flowers” by Livia Cetti. 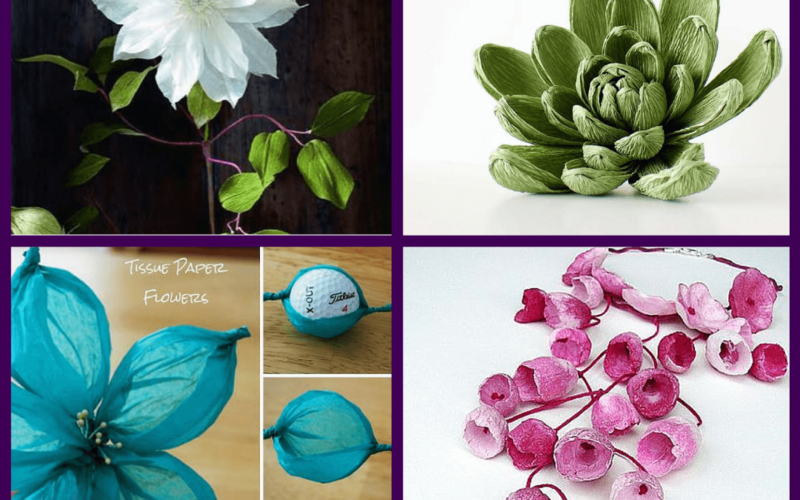 However all the flowers are made from crepe paper, not any other type of paper, and this makes a big difference to how the flowers are Created and eventually look. It sent me on a course of discovery for the beautiful art form and that path naturally led me to Pinterest. 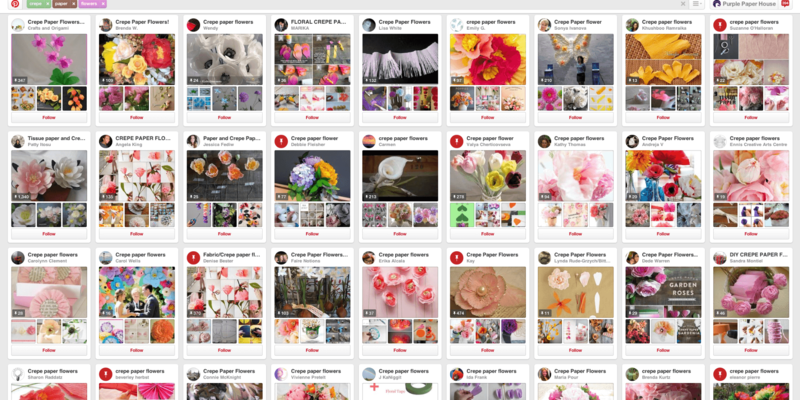 This is a sneak peak of all the Boards (let alone Pins) that a quick search on Pinterest, gives you. SO . 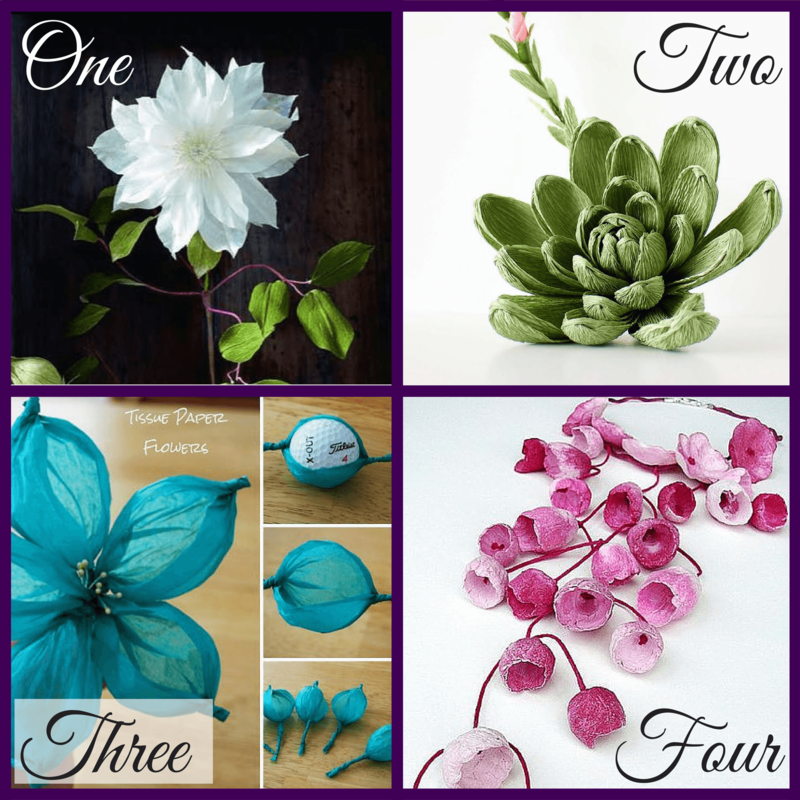 . . . . here are my four favourites. They are the Boards/collections that I think are the most well put together, informative and least repetitive. They really got me excited and busting to start Creating. Do you think you’ll have a ‘go’ at Creating some of your own? If you do, I would LOVE to see what you make. Leave a link or upload a picture in the Comments. I genuinely would like to see what you Create.